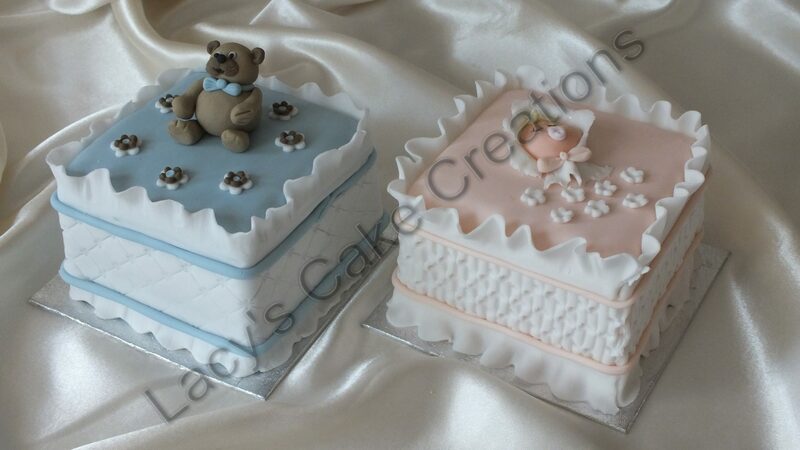 The birth of a new baby is a momentous event. 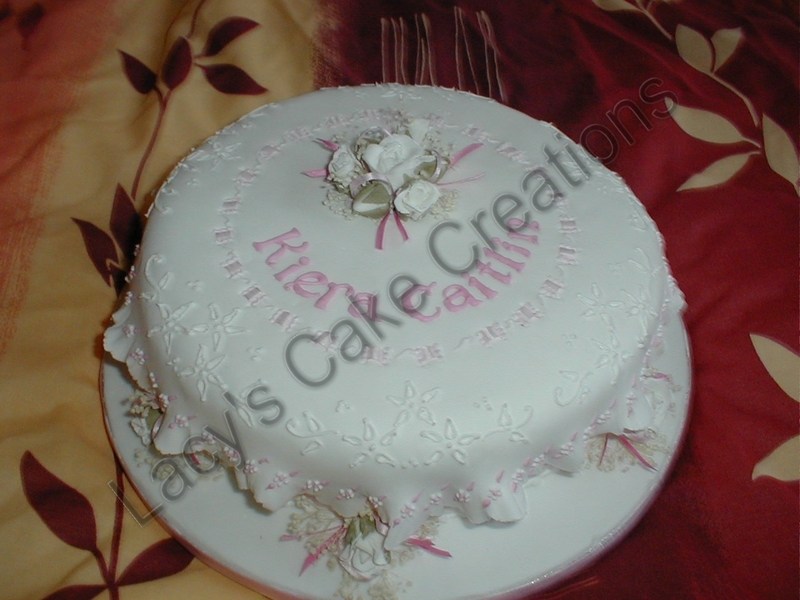 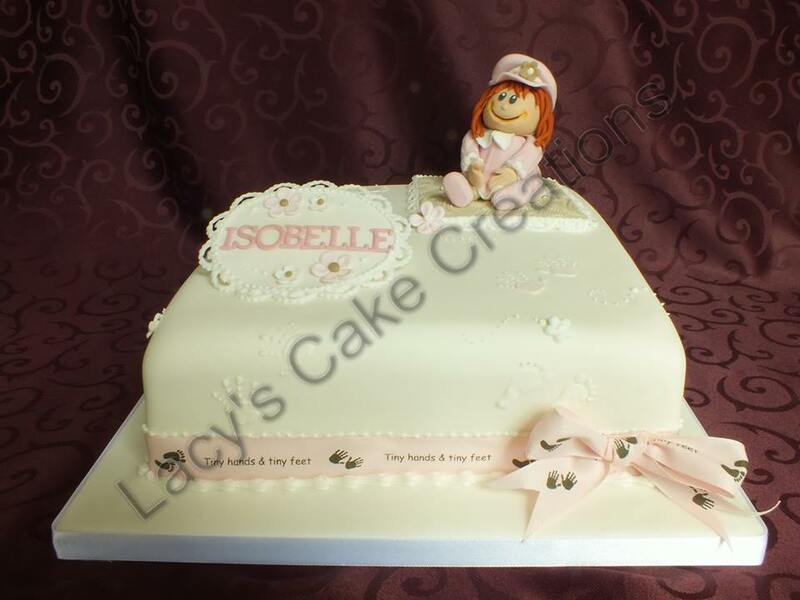 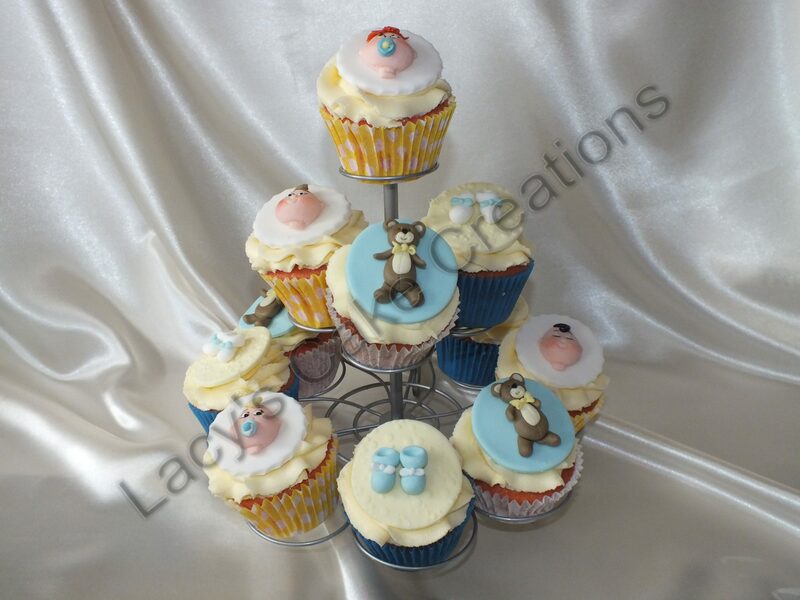 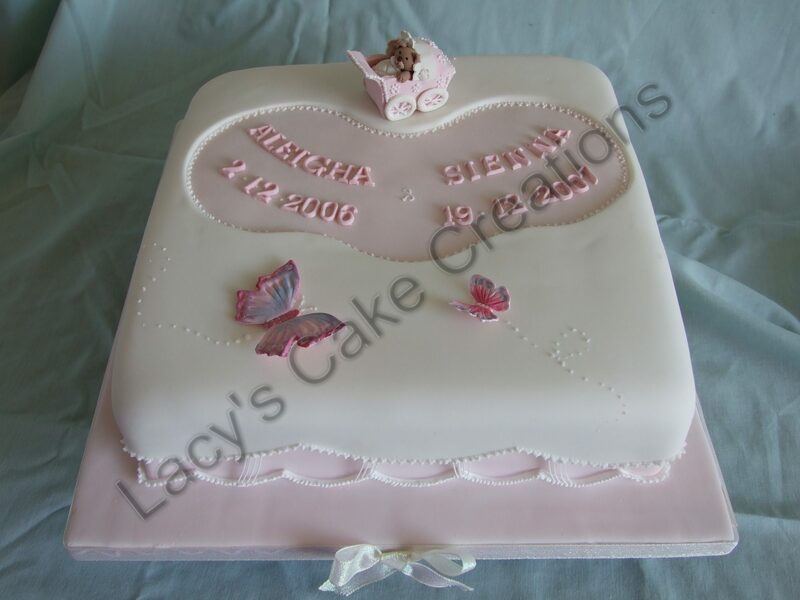 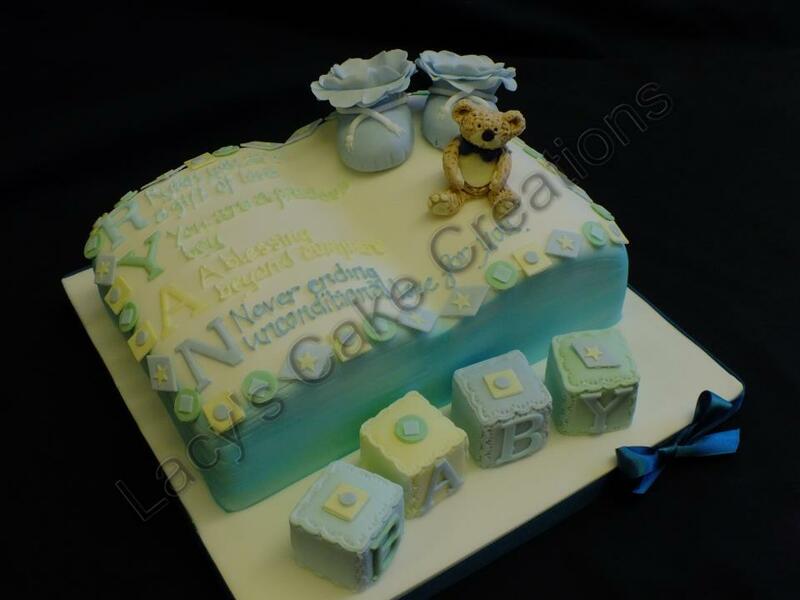 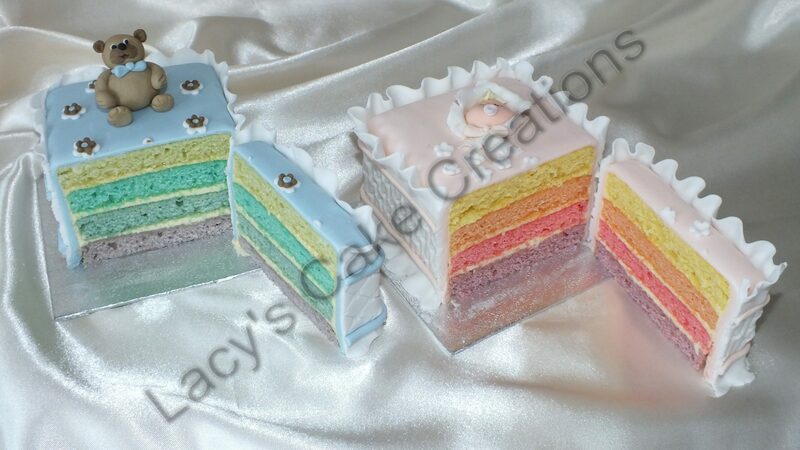 Why not welcome the littleone in style with a beautiful cake. 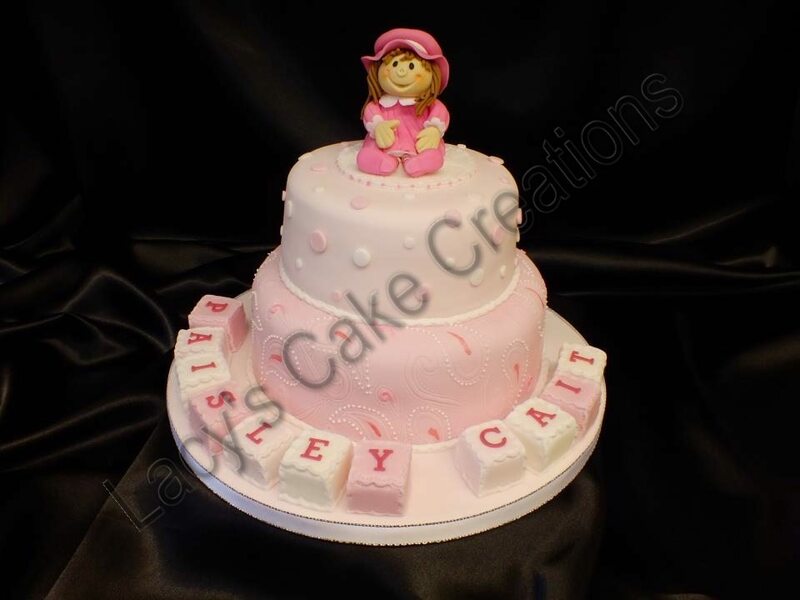 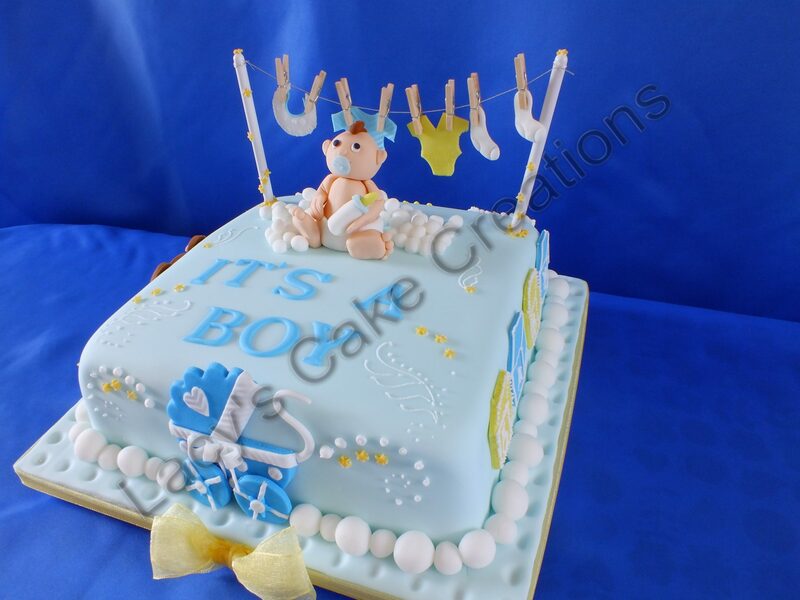 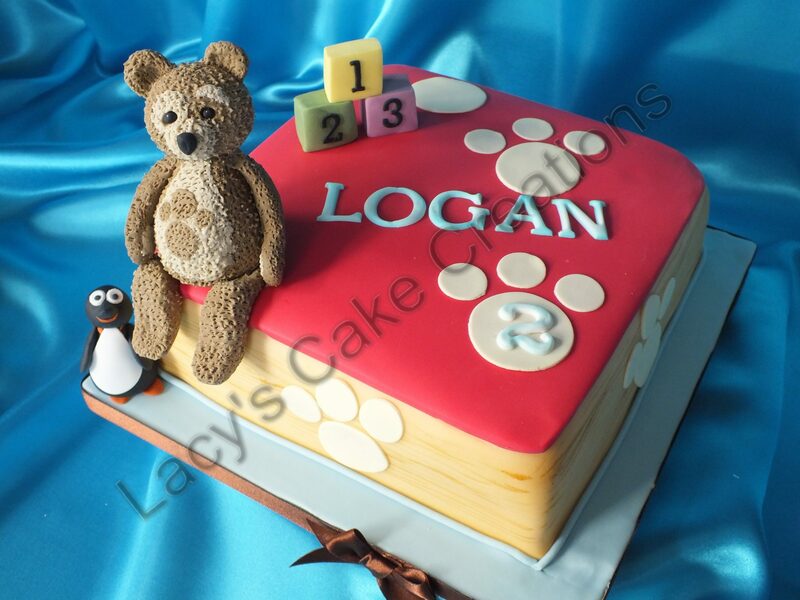 A feature can be made of the name,teddy bears,dolls, alphabet blocks or baby animals and toys can be added as delightful details to a wonderful cake.